Exclusive car rental service with driver in Andalusia. Avoid waiting in queues: we will be waiting to collect you whenever you need. Take in the sights in comfort: we provide spacious vehicles that can accommodate up to four people. Pay only the agreed rate: our prices are fixed, regardless of the traffic on the day or the route that is carried out. Relax and let yourself be transported away by experienced, dedicated and english proficient drivers. At Transfer Andalusia, we care about your full experience in Andalucía and want to provide you with a warm, safe and enjoyable service. 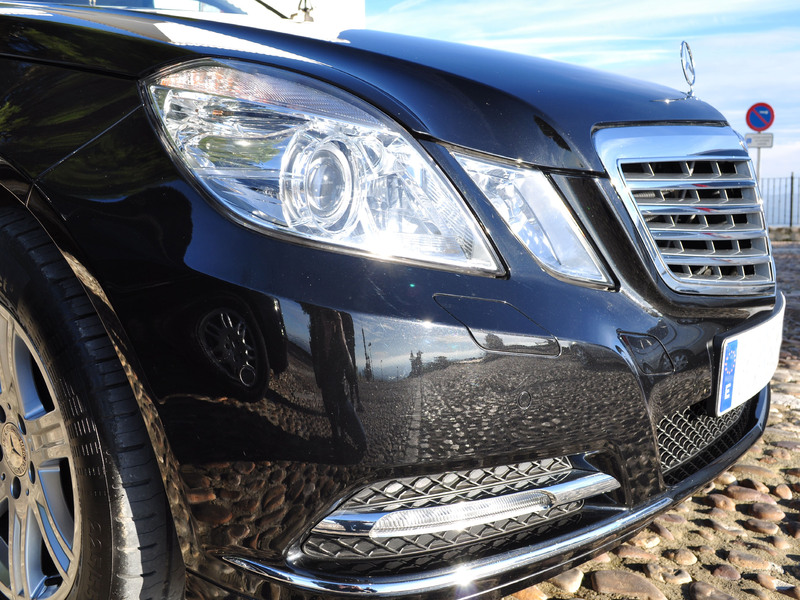 That’s why we guarantee you the exclusivity in the transport: you will never share the car with other customers. We provide a personalised experience and will try and cater to your varying needs wherever possible (we provide baby seats at no extra charge). Our drivers are also aware of the exact situation of all the places contracted. We have special prices arranged (we do not charge extras for luggage or timetables) and we pay special attention to punctuality, offering a reliable and quality service. 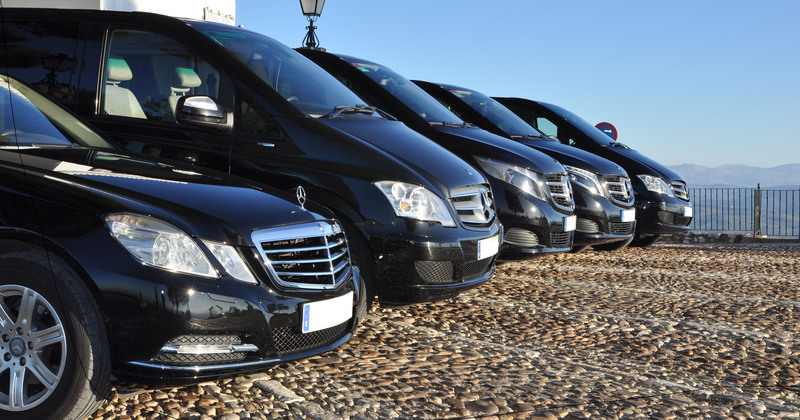 Transfers from Malaga airport, Granada, Sevilla or Córdoba to your hotel, apartment or congress centre. 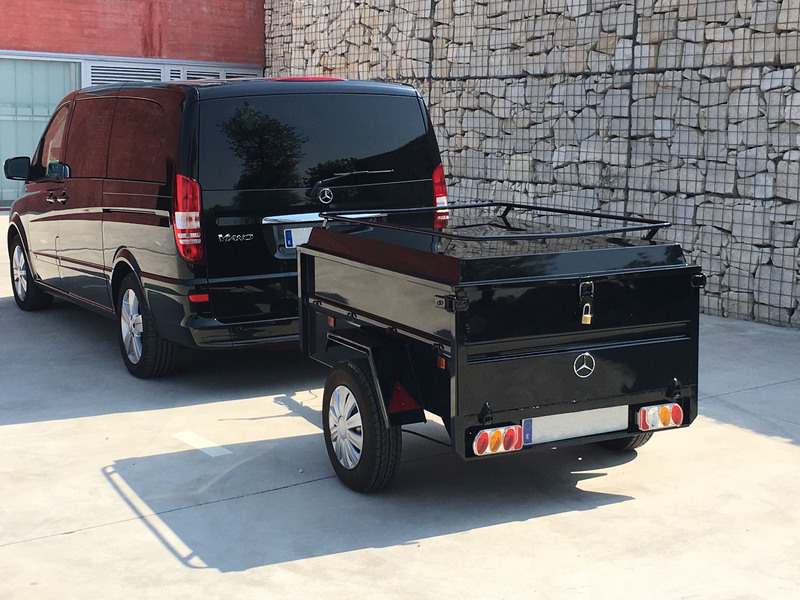 Transfers for business meetings, congresses and conventions. Dispositions of companies for agreed hours. Leisure trips and tours through Andalusia and tourist areas. Wedding services: Bridal car and guest minibuses. Design your experience We make it a reality. 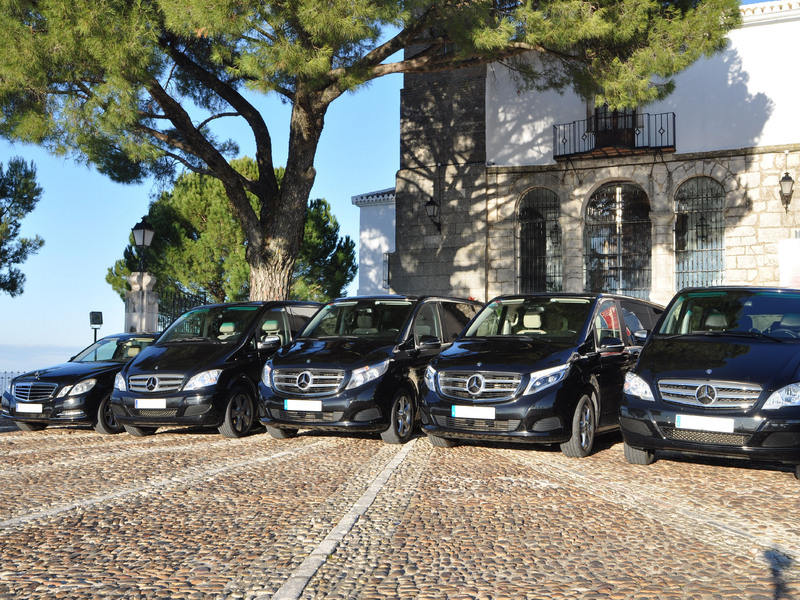 Our fleet of vehicles and drivers at your disposal to carry out your private tours, exclusive activities, luxury experiences and unforgettable events throughout Andalusia. We adjust to what you really need. Always at your disposal to make the most pleasant trips. 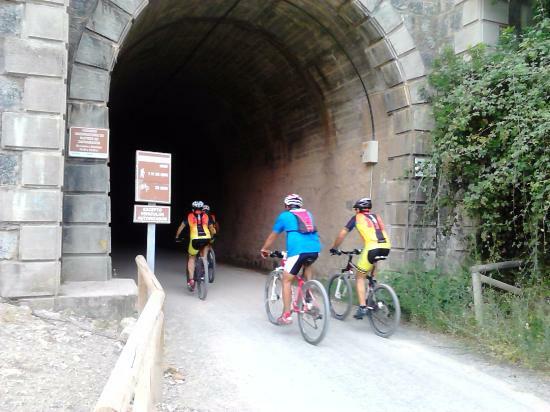 We have solutions for transporting passengers with bicycles for the enjoyment of their routes through Andalusia. Vehicle service for weddings where image, design and comfort go hand in hand on such a special day.